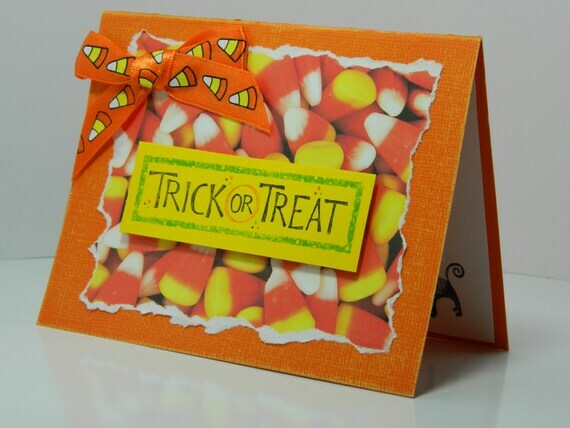 Search results for "halloween card"
Handcrafted from 100% post consumer recycled materials, a super sweet candy corn Halloween Card for your soon to be sweetheart. 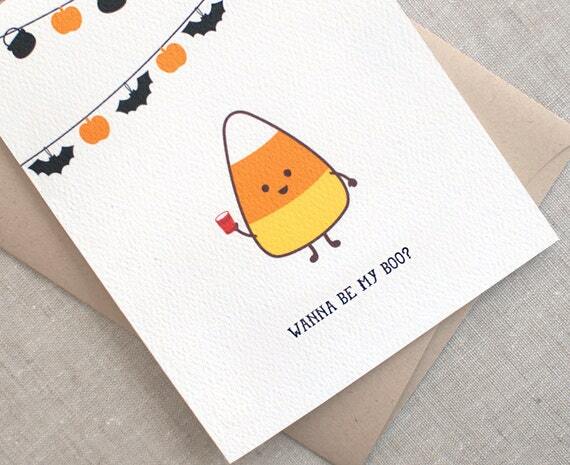 A cute candy corn character holding purple flowers with caption "Wanna Be My Boo? 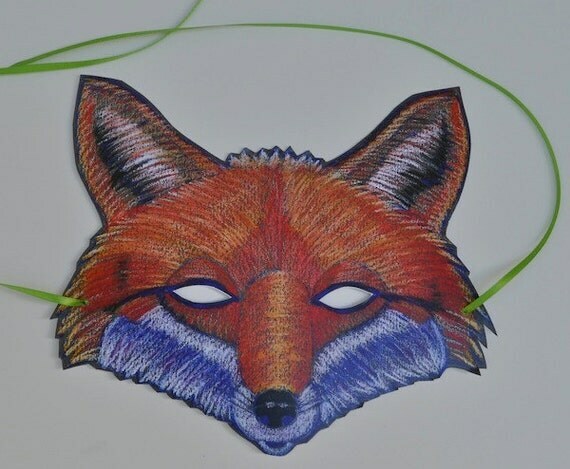 ", with orange and black bunting. Inside says "Happy Halloween". Simply adorable and now available! 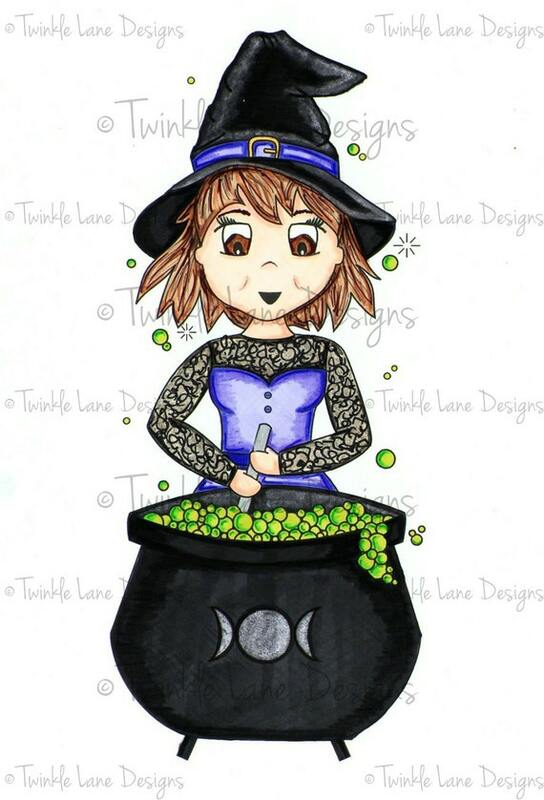 Create a wonderful Halloween Card with our New Witch Girl Digi Stamp. This spooky wicked witch Digi Stamp which you can colour in your favourite colours. Size A5, each invites comes with a premium Kradt envelope. 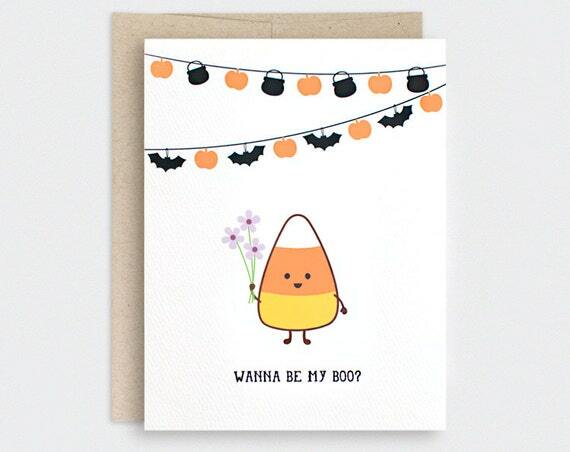 Spice things up with this handcrafted Halloween Card featuring a candy corn dude with several phrase options: "Wanna Be My Boo? ", You & Me, Let's Get Wild and Crazy", "I Just Scored the Sweetest Thing at this Party" or "I'm Very Popular This Time of Year". The inside says "Happy Halloween". Printed on 100% post consumer materials. 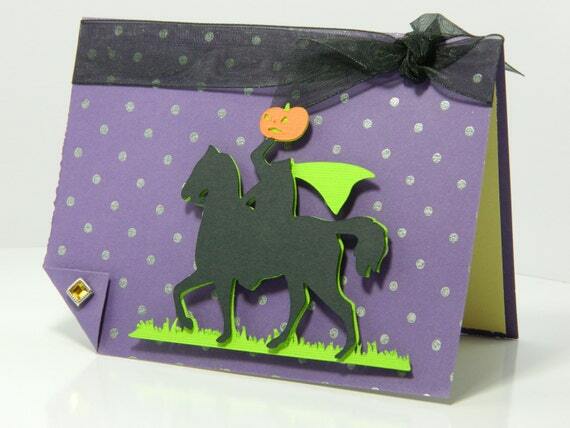 A one of a kind handmade Halloween greeting card! 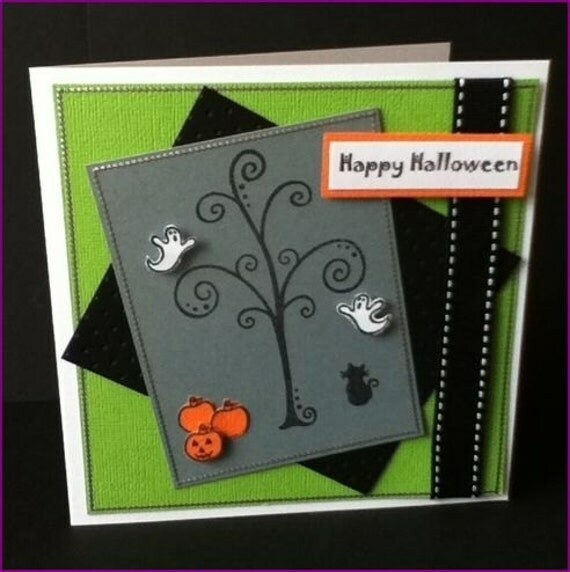 This card is embellished and layered with all sorts of textured cardstock. I made the flower by hand using scrapbook paper and adding a jeweled brad for it's center. 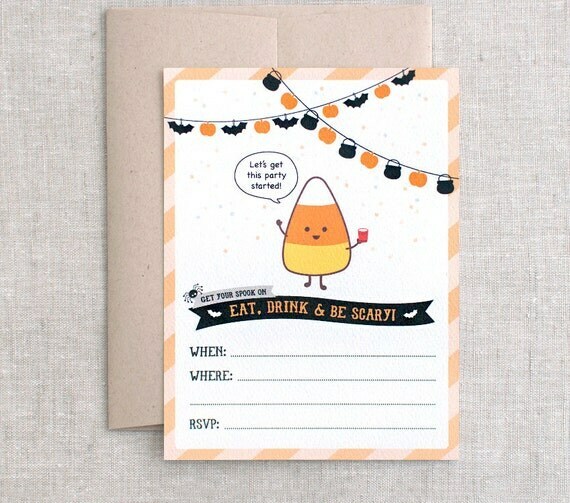 Great card to give just about anyone for Halloween! An adorable handmade and ecofriendly Halloween Card featuring my original art -- a brown bag of halloween candy with lit pumpkin, bats and ghosts, and fun pieces of wrapped candy alongside it. 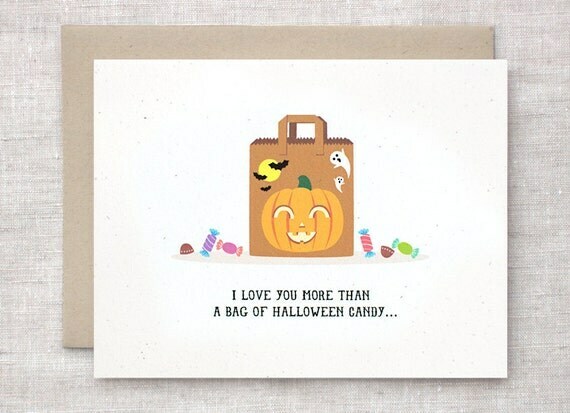 "I love you more than a bag of Halloween candy" (almost). 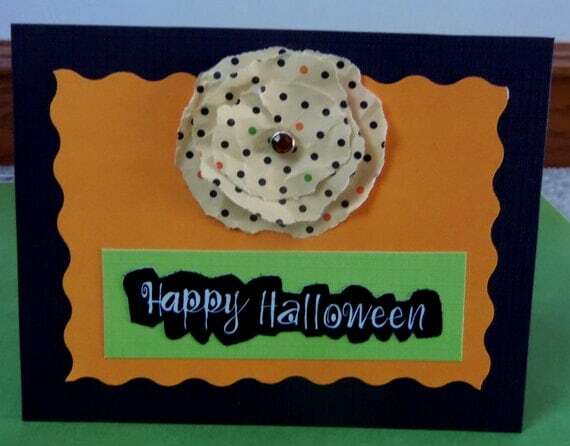 Perfect for Halloween,a card for the person you love, or just to make someone smile;This card is created using a cream card blank to which I have attached a piece of bright orange card. I have created a bat from black foam, complete with fangs, wobbly eyes and a broad smile. This has been fixed to the centre of the card. 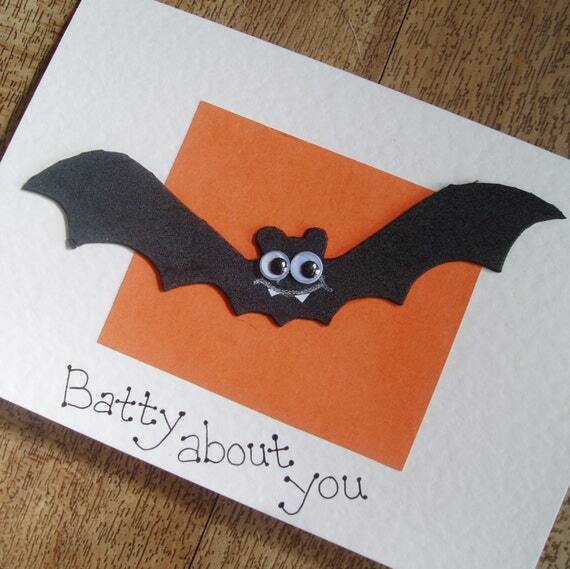 The writing at the foot of the card reads “Batty about you”!